PLUSTOKYO is a new music lounge and social gathering place set to hold its grand opening in Ginza, Tokyo on November 27, 2018. 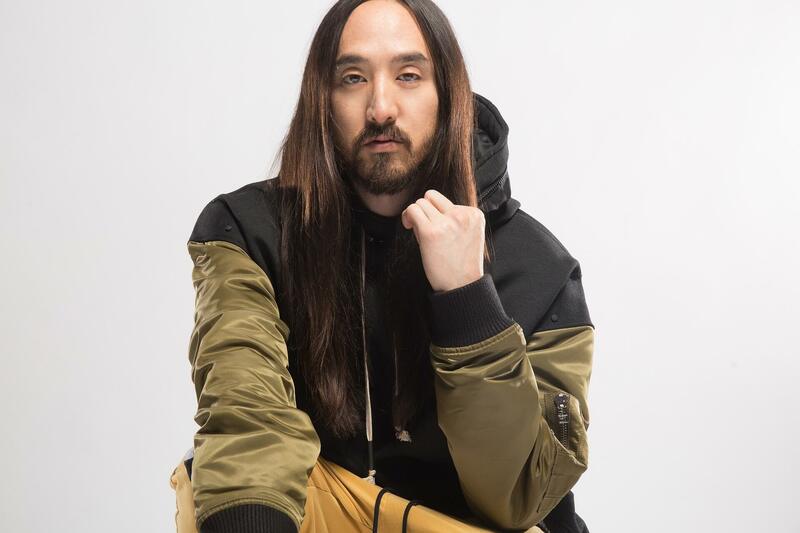 Steve Aoki, who just released a song in collaboration with South Korean boy band BTS, will perform at the venue. Aoki is an American electro house musician, record producer and DJ who was born in Miami and currently resides in California. His family is formed of a string of talent including his father Hiroaki Aoki, also known as Rock Aoki, a wrestler and restauranteur―and his sister Devon Aoki, a model and Hollywood actress. 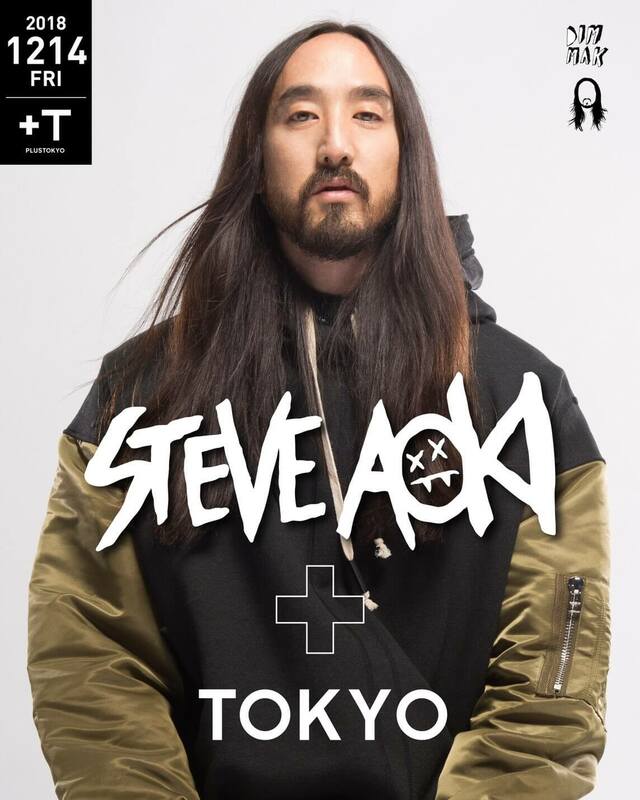 Steve Aoki will perform a rare up-close and intimate DJ show for 500 people at PLUSTOKYO. Tickets are expected to sell out quicky. The performance will take place on December 14. 500 tickets will go on sale via iFlyer on November 20 at noon (JST). Aoki will also perform at WORLD KYOTO on December 13, an event produced by PLUSTOKYO celebrating the opening of the venue. 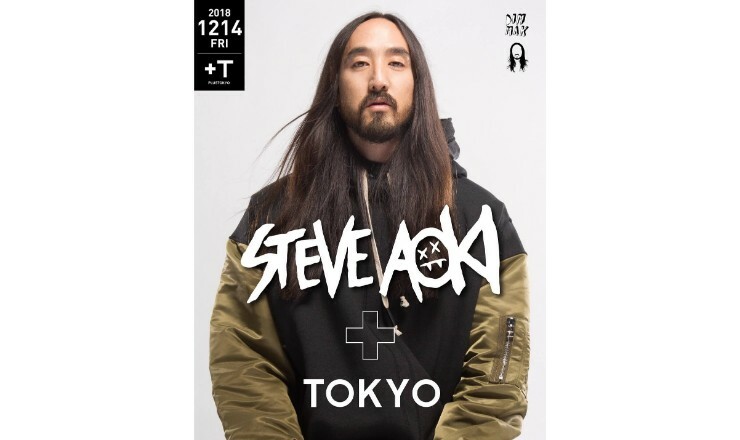 Don’t miss out on a chance to see Steve Aoki at one of the most talked-about upcoming facilities in Ginza.